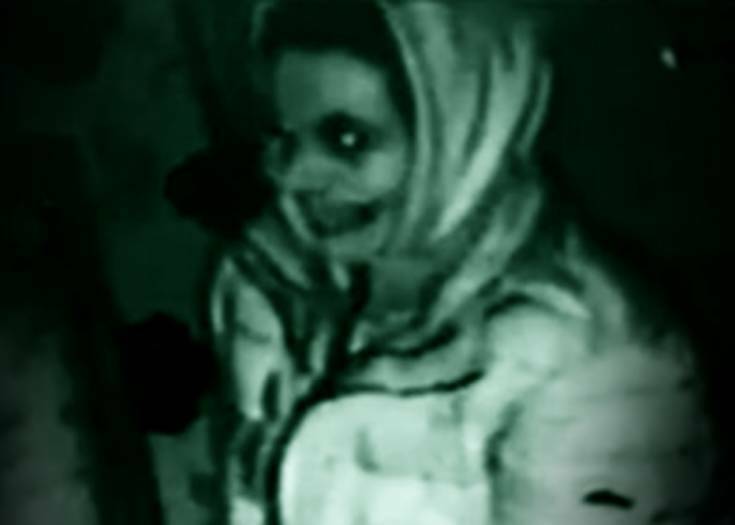 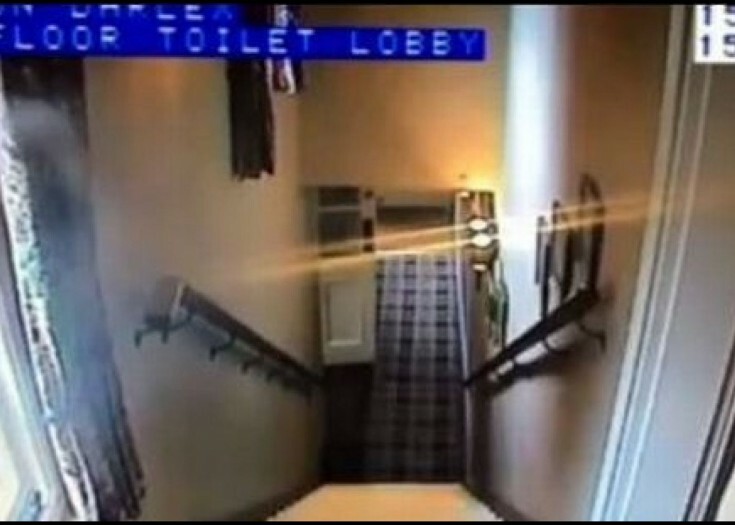 Was This Haunted House Visitor Possessed by a Witch’s Ghost on Camera? 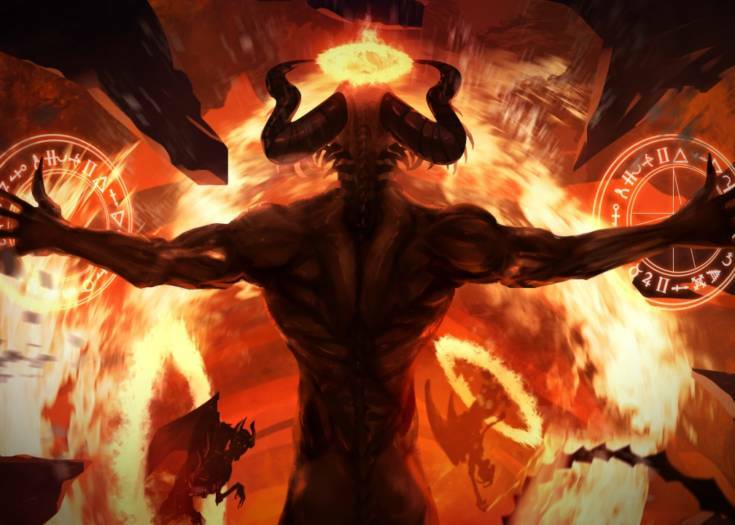 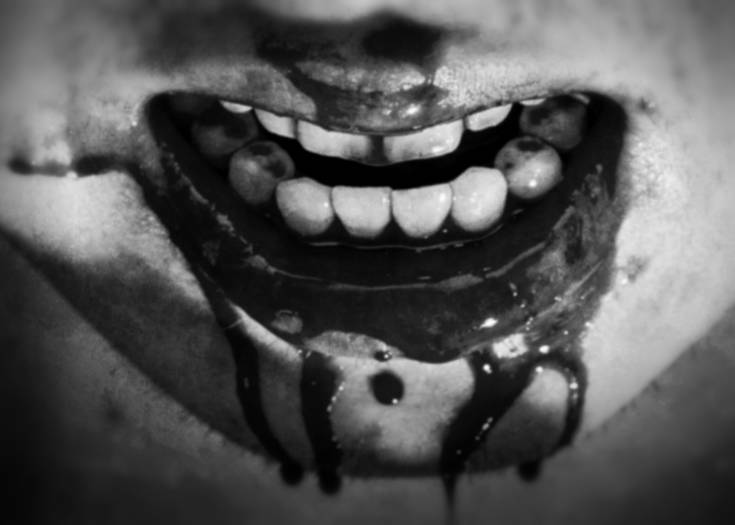 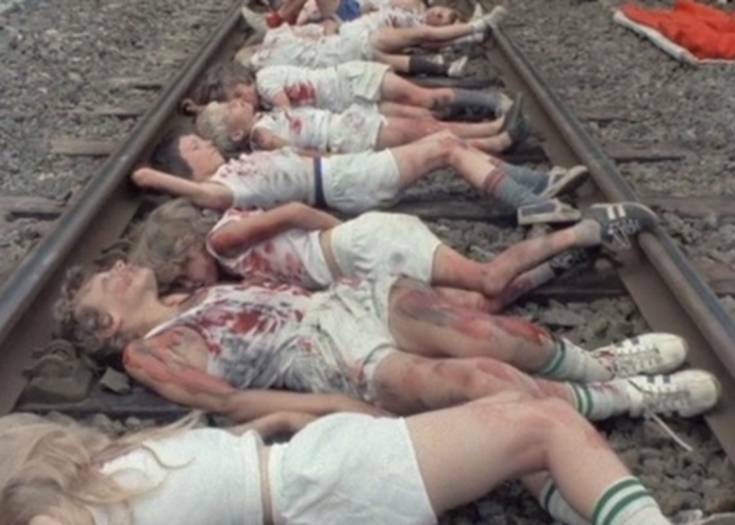 Were America’s Public Schools Started By… SATAN? 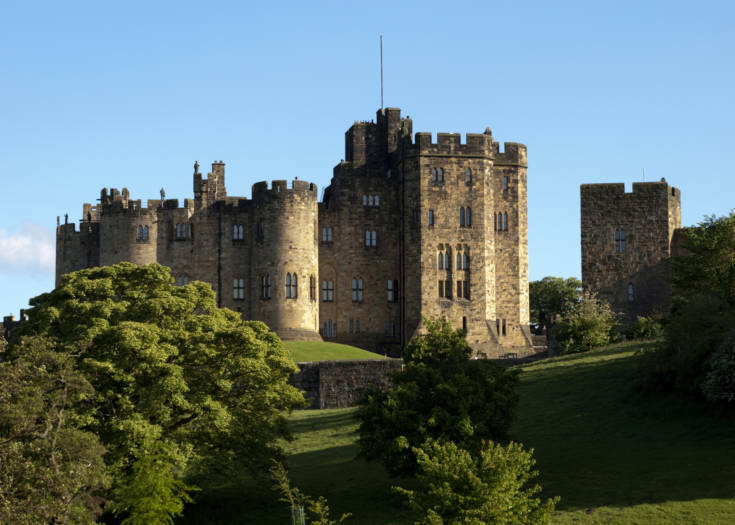 Was This Castle the Home of a Real Vampire? 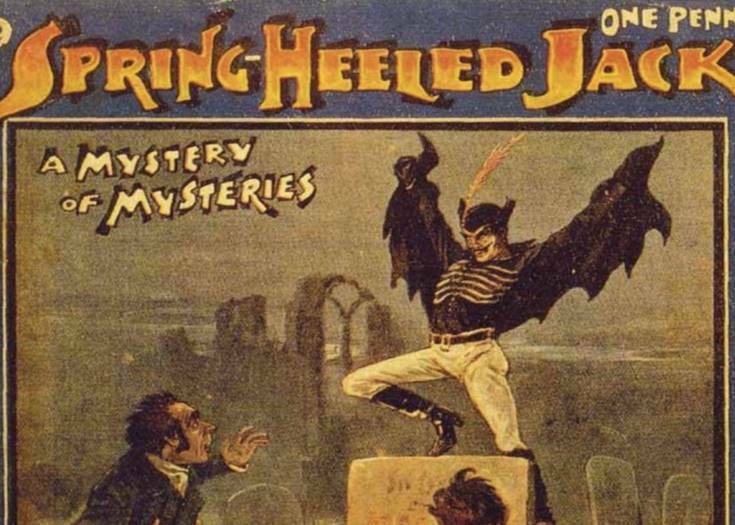 Spring-Heeled Jack: The Weirdest Urban Monster In History! 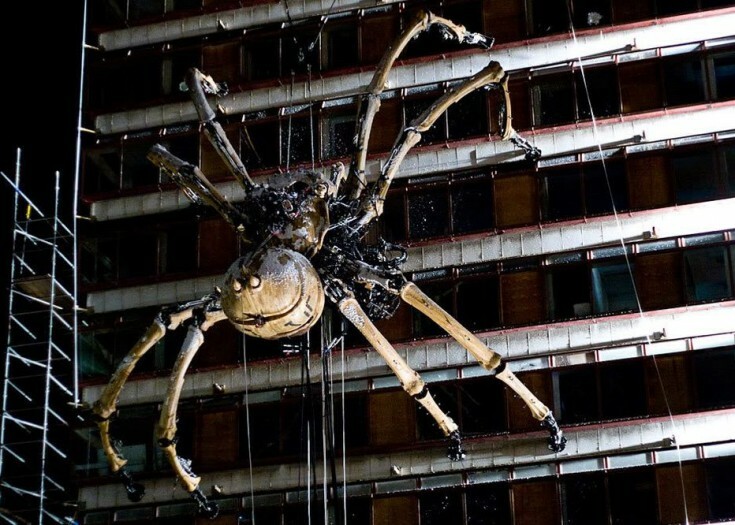 Remember When a 50-Foot Spider Invaded Liverpool?